Improved profitability in H2 2018 underpins strategic pivot to higher margin publishing activities. Download our 2018 Financial Statements (PDF). 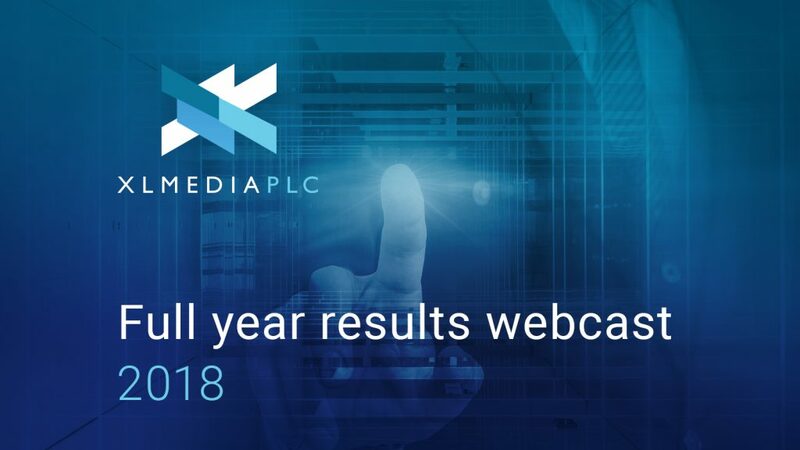 “2018 has been a challenging year but our business is built on strong foundations giving us the confidence to cease low margin activities and concentrate on the higher margin Publishing division, returning the business to growth. “Looking ahead, the Group will be prioritising internal investment across its publishing activity to further build its asset base organically, in particular, in the North American gambling and personal finance verticals. Whist we continue to assess strategic acquisition opportunities, we anticipate the bulk of our mid to long-term asset growth to come from organic asset development. The Group’s nascent personal finance business continues to grow and has increased its presence in the North American markets, with 6% of overall revenues now derived from this sector (2017: 2%). Sign up for RNS e-mail updates and keep up to date with the latest company news and information.